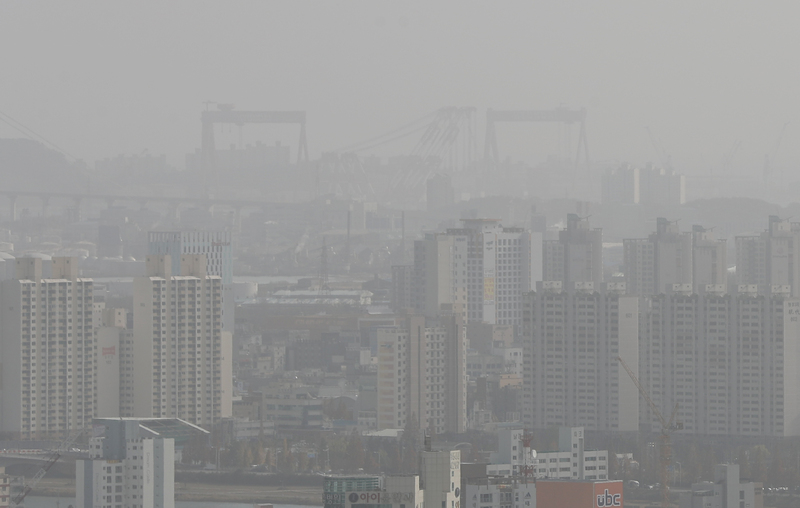 South Korea And China Are Using Artificial Rain to 'Wash Away' Air Pollution. Air pollution is a major problem no matter where you live, but it can get particularly bad in Seoul, the capital of South Korea – and so the government authorities are taking drastic action to try and deal with the smog that settles over the city. The latest plan from President Moon Jae-in is to create artificial rain showers to effectively wash the air pollution out of the sky. It's a strategy we've seen before, but there's still no solid evidence that it actually works. The idea is called cloud seeding: specific chemicals are released into the air, usually by planes, with the intention of encouraging water droplets to form. The rain that's created then attracts and pulls polluting aerosol particles out of the sky as it falls. That's the theory, anyway. Previous experiments have been inconclusive as to whether cloud seeding actually works, and South Korea itself made a failed attempt to force air-clearing showers back in January. Nevertheless, South Korea is going to give it another go. The project is being undertaken in partnership with China, as a lot of the fine dust particles clogging up the atmosphere are originating from the neighbouring country. Apparently the artificial rain showers will be generated above the Yellow Sea, to the west of the Korean Peninsula .